William J. (Bill) Brennan is an “AV” rated trial lawyer and municipal solicitor who has spent his entire legal career with the Firm. Bill routinely represents local governments, large and small corporations, partnerships and individuals in complex civil litigation in state and federal courts throughout Southeastern Pennsylvania. As a result of his diligence, persistence and attention to detail, his clients have achieved excellent and cost effective results. In 1992, Bill tried a catastrophic personal injury case to a jury in Bucks County, Pennsylvania which resulted in the largest personal injury verdict in the history of that county – it stood as the largest verdict for more than ten years. Bui v. Officine Meccaniche No. 90-3443. Bill has represented municipalities, landowners and developers in significant zoning and development litigation and has also been involved in numerous labor law and employment cases. Judges rarely note favorably the performance of lawyers who appear before them, however, in a published U.S. District Court Opinion, the Honorable Clarence Newcomer specifically commented on Mr. Brennan’s “excellent performance at trial”. 1995 W.L. 116646. In another published Opinion, the Honorable William Vogel of the Montgomery County Court of Common Pleas commented favorably on Bill’s “skillful research” and the “eloquence with which it was presented at oral argument.” 102 Montg. L. R. 319. Recognizing the importance of cost effective business resolutions, Bill strongly favors practical, thoughtful and innovative solutions to business disputes, but is thoughtful, experienced, creative and relentless on behalf of his clients when formal litigation is required. Bill spent more than 20 years as the municipal Solicitor to Upper Providence Township in Montgomery County, where he also represented the Upper Providence Municipal Authority. During that time, the Township defeated, after 42 hearings, a well-funded development proposal for a 50,000 watt 6 tower AM radio station. Bill was also involved in management of municipal legal affairs for the development of major commercial and industrial sites, including the present world headquarters of several Fortune 500 drug companies. 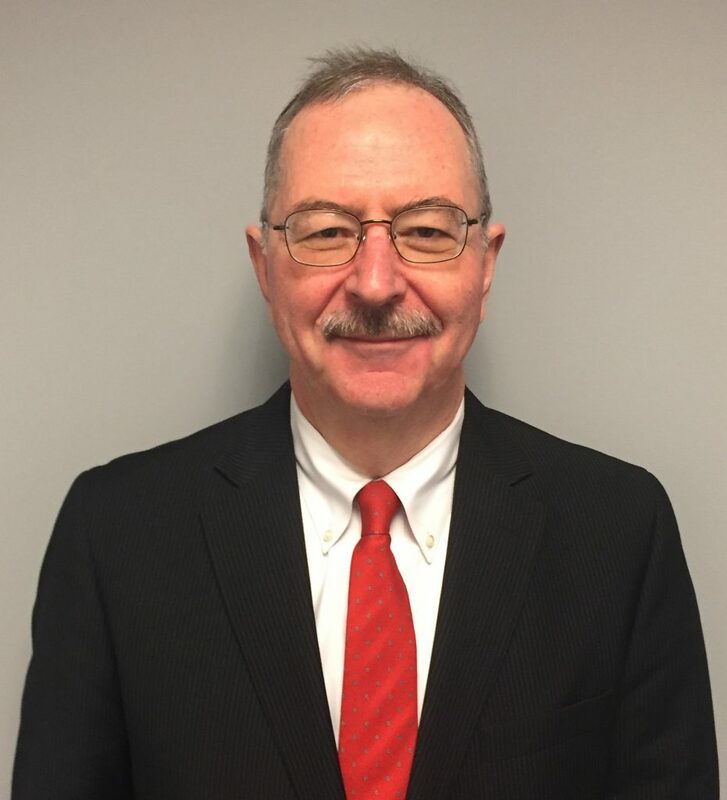 Bill has been appointed to serve as Solicitor to Schuylkill Township, Chester County and the Lower Providence Township Sewer Authority. He also serves as the solicitor to the Zoning Hearing Board in East Vincent Township, Chester County. Bill has also been involved in litigation which ultimately resulted in a change in the law of Pennsylvania concerning the so called “English Rule” regarding malicious prosecution, allowing victims of improper lawsuits to recover. In 2013, Bill was appointed statutory custodian by the Court of Common Pleas of Chester County to supervise operations at a multi-million dollar manufacturing company whose owners were deadlocked. Successfully tried a breach of contract case in Bucks County Court resulting in an award for a specific performance of a contract concerning sale of a bar/restaurant and liquor license along with an award of $15,000 in counsel fees from the Defendant. Obtained a non-suit for a municipal client who defended a claim in mandamus asserting that the Township did not effectively enforce its ordinances. Following the non-suit, Bill filed a claim that the lawsuit was improperly filed and obtained a judicial award of damages in the amount of attorney’s fees incurred by the Township in the case pursuant to Section 2503 of the Pennsylvania Judicial Code. Was engaged by a local municipality as special counsel to perform an internal investigation and audit concerning ethics and contract issues, resulting in a comprehensive report and resolution. Defeated a police officer’s claim for a lifetime disability pension after a vigorously contested arbitration before an American Arbitration Association arbitrator. The amount of savings to the municipality as a consequence of the award is believed to be in excess of $1.5 Million. Obtained a settlement for an improperly terminated employee of approximately $300,000 in damages, salary and benefits. Obtained a special injunction in Montgomery County Court on behalf of homeowners whose properties were damaged by flooding caused in part by nearby construction. Obtained a removal of his client, a prominent regional beer distribution company, from complex litigation in Berks County concerning a dispute over franchise areas. Successfully negotiated and documented a multi-million dollar sale of two adjoining real properties subsequently developed on Route 202 in King of Prussia. Supervised Township management, review and approval of an $80 Million expansion project by a local school district. Obtained final zoning and development approvals for an expansion to a prominent psychiatric hospital for a national hospital chain over vigorous community and Township objections. Obtained an excellent jury verdict in New Hampshire, against the owner of a prominent hotel, for a serious hand injury, which was more than twice the final offer. Obtained for a property owner more than three times the final offer made by a municipal condemnor for a commercial building taking. Caused a substantial reduction in real estate taxes for property owners in Montgomery and Bucks Counties, and obtained an order for an exemption for a property with a charitable use. Bill has written articles in the field of personal injury and tort law, including on the topic of “assumption of risk” and he regularly participates in writing for the Firm’s newsletter. He is a former member of the Planning Commission in Schuylkill Township and the Council of Trustees at West Chester University.